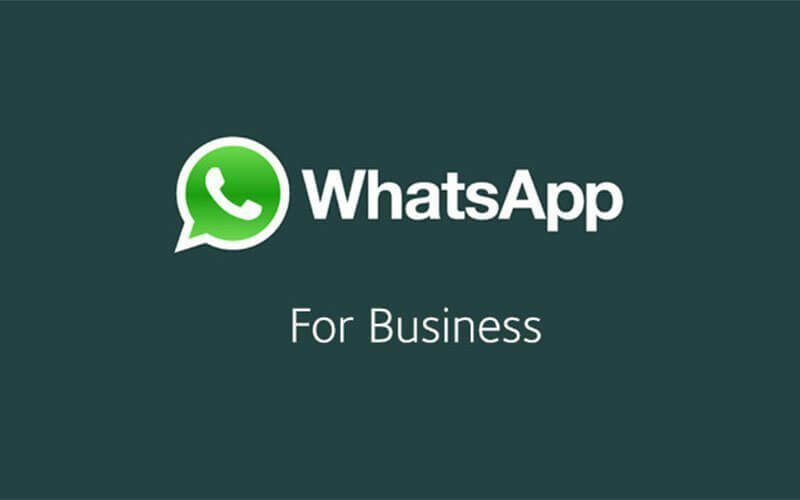 WhatsApp Business App for small businesses is finally launched. The New Year is filled with so much expectation and excitement. For us, at Ritan360 Technologies we look forward to a great 2018 for all our esteemed clients, prospects, followers and blog readers. 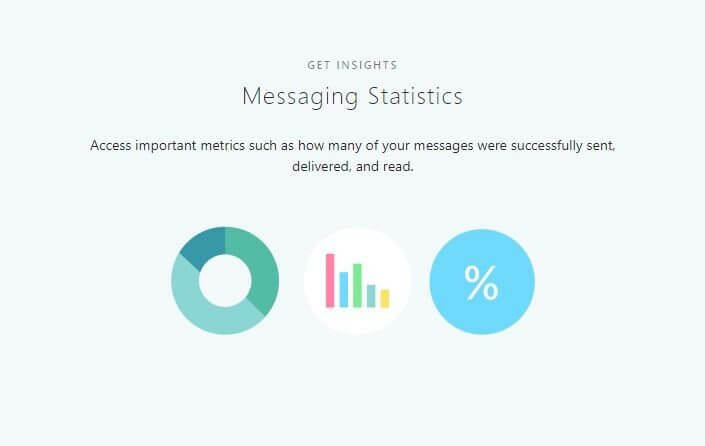 WhatsApp started the New Year with the launching of its WhatsApp Business App for small businesses. People all around the world use WhatsApp to connect with small businesses they care about — In Nigeria today, WhatsApp is one of the most used tools for business communication. Although the original idea of the application was for effective communication among people, so that has prompted the development of a business version of WhatsApp to improve the business experience. 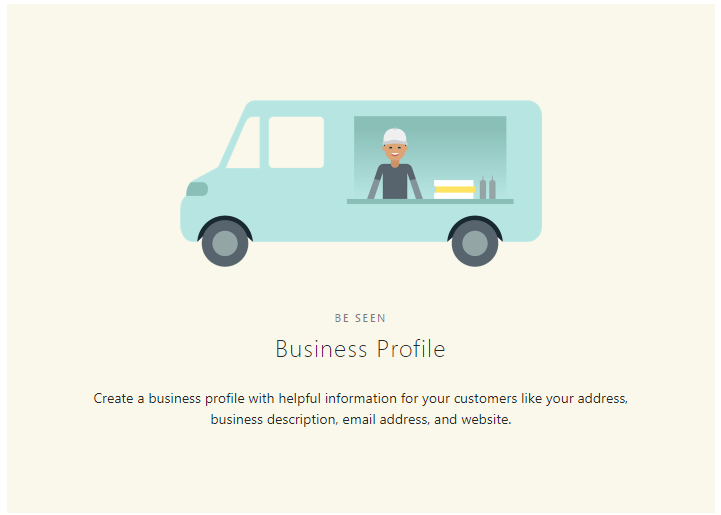 For example, by making it easier for businesses to respond to customers, separating customer and personal messages, and creating an official presence. On Friday, WhatsApp officially launched its WhatsApp Business app, a separate application that will allow startups and small businesses to connect with their customers. A plan to introduce a tool specifically for small companies was first announced in September last year by the company. For now, the app is free to download in Google Play in selected countries only, including the United States, United Kingdom, Mexico, Indonesia, and Italy, Nigeria has not been included yet. According to the official press release on WhatsApp blog, the app will be rolling out around the world in the coming weeks. This is just the beginning!